Highly detailed model of the Lamborghini Centenario in 1:43 scale size. 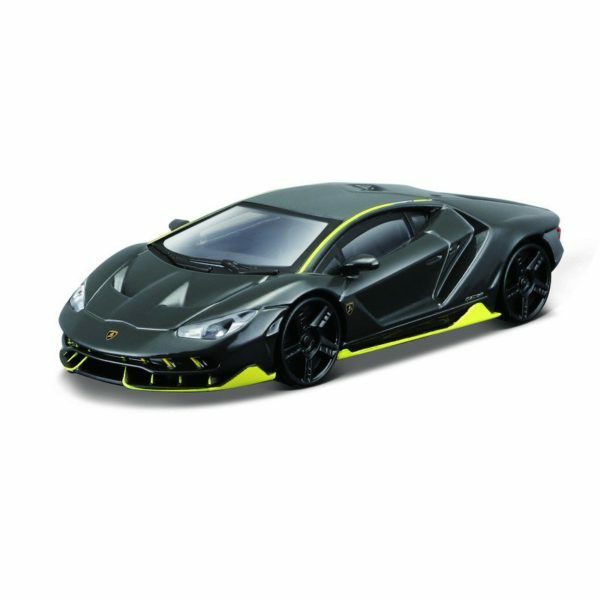 This diecast replica of the Italian supercar is packed with an astonishing level of detail. The car’s exterior features every curve, vent and sleek line you’d expect to find on the production car.